Turquoise Creative is a local independent creative design agency. Based in Crawley and established in 2008 by Steve Oakes. 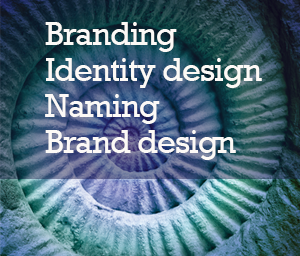 Turquoise Creative specialises in building desirable brands. Steve Oakes has over 25 years experience in the branding and advertising world, providing creative solutions for the likes of British Airways, Coverzone, DNA Logistics, Kent County Cricket Club, Interserve, Rentokil Initial, Start-Rite, Thorntons Chocolates and Yahoo. Prior to setting up Turquoise Creative, Steve held positions at Signal Graphics, Beacon Creative, Eurolink Consulting, TDG Integrated, Adare and the Purple Agency. Steve is responsible for the creative output of Turquoise Creative. Coordinating client presentations and the execution of the client marketing communications campaigns; maintaining profitability and delivering high-quality projects. Steve is a creative person with a huge passion for his business. He is a family man who loves working out at the gym, cricket, rugby, photography, travelling and spending time outdoors…. and of course, all things turquoise and creative.